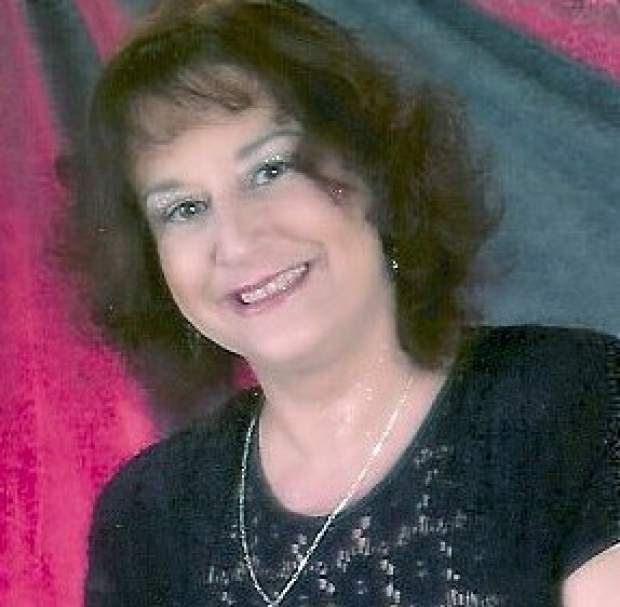 Diane Marie Hughey passed away on January 23, 2018 at home with her family surrounding her. Everyone fortunate enough to know Diane knew her as an amazing woman. She had a happy heart that she gave freely to everyone. Diane was born on September 24, 1956, in Fontana, California to Lloyd and Ann Braithwaite. She graduated from Los Gatos High School in 1974. She earned a Business degree from Western Michigan University. Diane worked as a telecommunications manager and a marketing manager for IBM/Rolm and later for Siemens for many years. When Siemens requested she transfer to Florida, she declined and moved to Arizona to be near her grandchildren. She enjoyed live theatre, music, golfing, bowling, her SF Giants and 49er’s, and most of all, her family and grandchildren. Diane is survived by her husband, Robert Hughey of Sunnyvale; daughter Danielle (Adam) Rathert of Santa Cruz; stepsons Codey Hughey of Santa Clara, Nick (Gail) Hughey of San Jose; sister Susan (Dan) Kallewaard of Vicksburg, MI; mother Ann Smouse of Grass Valley; grandchildren Aidan and Ava Rathert, Samantha and Brandon Hughey and niece Hannah (David) Kallewaard-Lum. She is preceded in death by her father, Lloyd Braithwaite, and son, Richard Lloyd Hughey. Visitation with the family will be from 4:30 to 8:30 p.m., on Monday, January 29, at Spangler Chapel, 399 So. San Antonio Road, Los Altos. Memorial service will also be at Spangler Chapel on Tuesday, January 30, at 10 a.m. with Reverend Sandy A. Lawson officiating. Burial will follow at Gate of Heaven, 22555 Cristo Rey Drive, Los Altos. Memorial donations may be made to Catholic Charities, P.O. Box 17066, Baltimore, MD 21297, or St. Jude Hospital for Children’s Research, 262 Danny Thomas Place, Memphis, TN 38105. The family also wishes to extend their gratitude to Vitas Hospice.